We offer great value service on our DAF LF45 7.5 Tonne Lorry Hire. Our self-drive DAF LF45 7.5 Tonne Lorry Hire is great for domestic and commercial use. Why not make the most of our Flexi-hire? Hire a lorry for just a day, or use our long-term contract lorry hire service for businesses. Our lorry has a cubic capacity of 31.89 meters with a payload of 2700 KG. 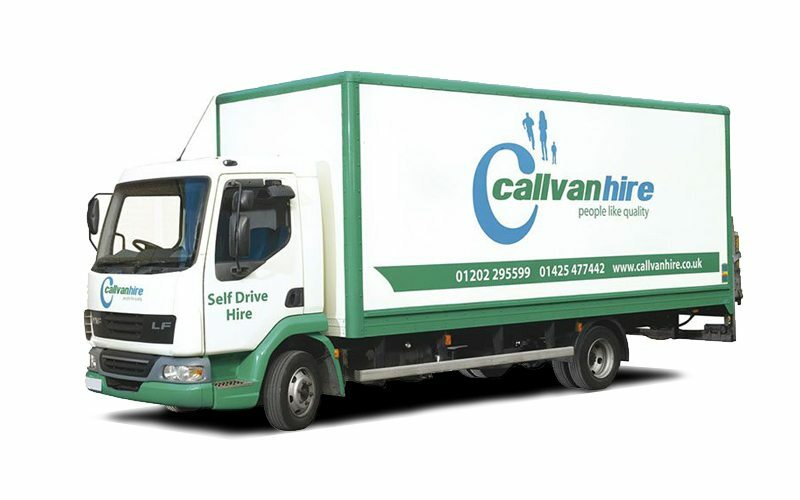 This makes our lorry hire perfect for moving large amounts of items and materials, such as removals and relocations. Another great feature of this lorry is the incredible payload of 2700Kg and an impressive tail lift payload of 1000Kg. This is one of the largest self-drive vehicles you can hire, so make the most of our Lorry hire at a very competitive price. As well as being a very practical vehicle, this lorry has a high spec, with plenty of mod cons, such as electric windows. No matter where you are heading, you can get there as we offer unlimited milage with our 7.5 Tonne Lorry Hire. Efficient & prompt service, fair price as well.